MONTGOMERY, Ala. – A new report from the Equal Justice Initiative claims Alabama’s prisons are the nation’s deadliest due to a recent rise in homicide rates. The recent stabbing of 29-year-old Vaquerro Kinjuan Armstrong in Atmore’s Holman Correctional Facility marked the eighth homicide within the prison system since January. Since the beginning of Fiscal Year 2017, Alabama prisons have seen 19 murders. That puts Alabama’s average prison homicide rate at as much as six times the national average, according to the Equal Justice Initiative. “This epidemic of violence has once again created a crisis that requires a more committed and effective response from state leaders,” she said. 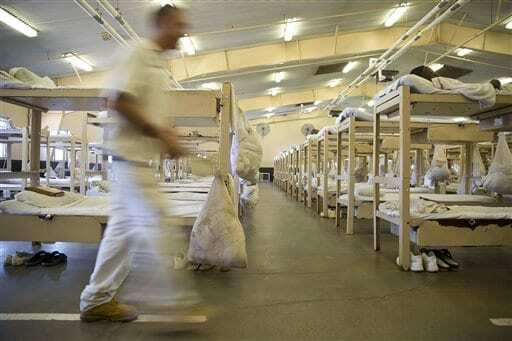 The Montgomery-based group is currently suing the state over prison conditions. Source: Equal Justice Initiative. Based on a per-100,000 population average. Data drawn from Alabama Department of Corrections (ADOC) statistical reports and the US Bureau of Justice Statistics. The statistics are no surprise to state corrections officials who deal with the problem every day. The rise in violence corresponds with the well-documented problems of overcrowded and understaffed prison facilities, he said. “There is a direct correlation between the level of prison violence and the shortage of correctional staff in an overpopulated prison system with limited resources for rehabilitating offenders,” Horton said. “The proliferation of drugs and criminal activity inside prisons also contribute to an increase in violent incidents. The Department of Corrections is under a court order from U.S. District Judge Myron Thompson to improve prison conditions, with better staffing being among the items required if the state wants to avoid a federal takeover. Commissioner Jeff Dunn told the Associated Press in September the system would need to hire between 1,800 and 2,000 more officers to adequately staff Alabama prisons. That would almost double current staffing levels. 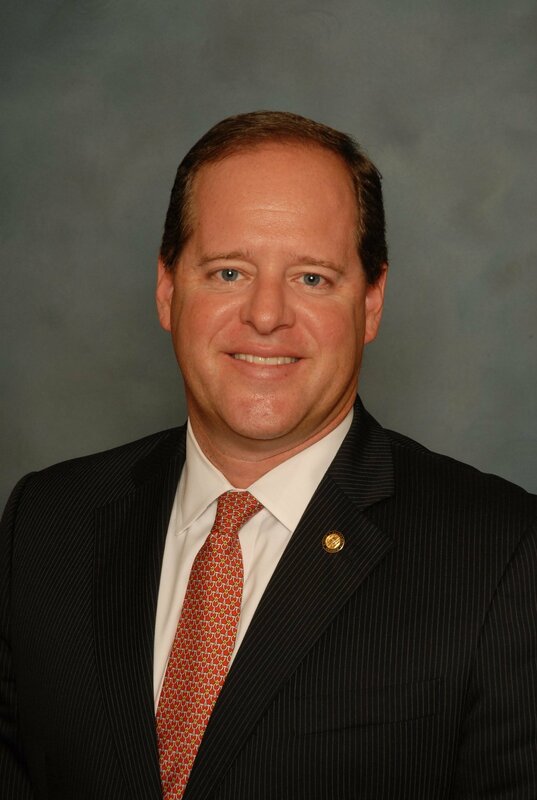 State Sen. Cam Ward, who chairs the Senate Judiciary Committee and has long-advocated improvements to Alabama prisons, agreed on the points of overcrowding and understaffing being the main causes in the rise in homicides. But Ward went deeper to explain how other factors like the makeup of the prison population and the facilities themselves contributed to the problem. In some ways, Alabama is seeing unintended consequences of two positive developments: an improving economy and a reduction of the non-violent prison population. “There are three basic problems: incredibly inadequate staffing, a population that is getting more violent, and facilities that aren’t designed to hold this many people, much less keep them safe,” Ward said. Recent efforts to reduce the number of those incarcerated for non-violent crimes like drug possession have had an unfortunate upshot: making the prison population more violent. 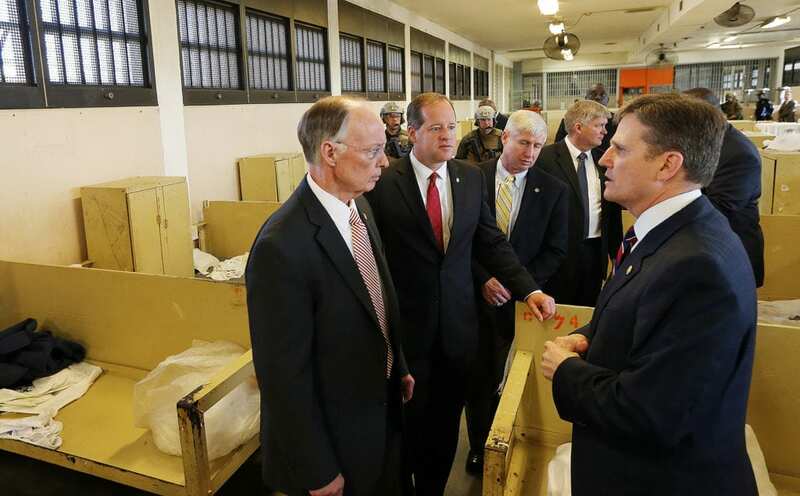 Alabama’s historically low unemployment rate also makes it difficult for the state to fill prison guard jobs. Ward said he expected prison overcrowding and understaffing to be discussed when the Alabama Legislature convenes for a new term in March. “I think you’re going to have to adjust the pay scale. Pay them more so we can hire more. Also, at some point, you’ve got to do something with the facilities. 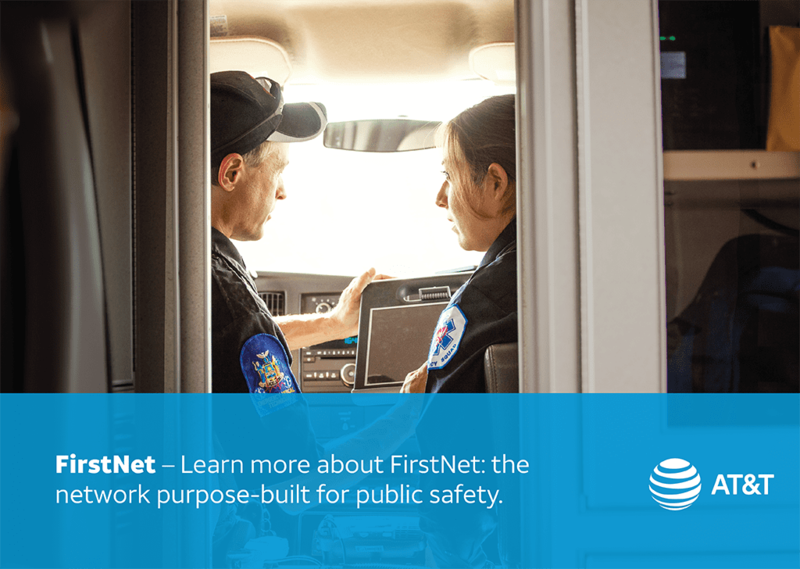 Officers will tell you themselves that these facilities do not allow for public safety. Previous PostDaily News Digest – December 5, 2018Next PostCould Congress reauthorize Land Water Conservation Fund in lame duck session?